Works on Windows NT based systems (2K\XP\2k3\Vista\7\8). 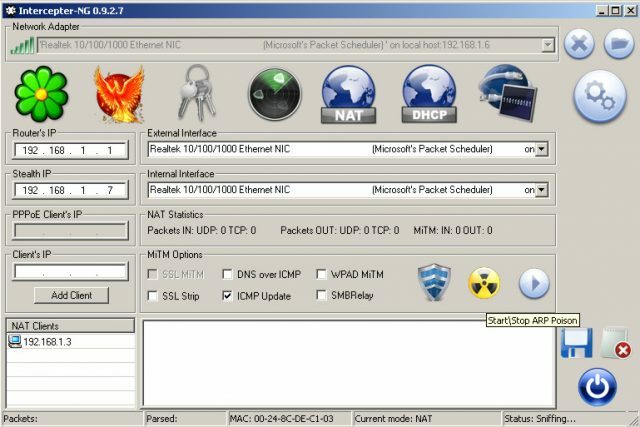 Most hacking tools are the same, they will show malicious warnings in AV software. Plz help links dont work anymore!! !